It’s a rare occasion when I’m presented with something that I haven’t already seen, experienced and loved or already dismissed. It’s even more rare that I am surprised at all. Well, surprised I was when I found a small unexpected parcel at my door and simply stunned upon opening it. So simple, so quiet, so modern. 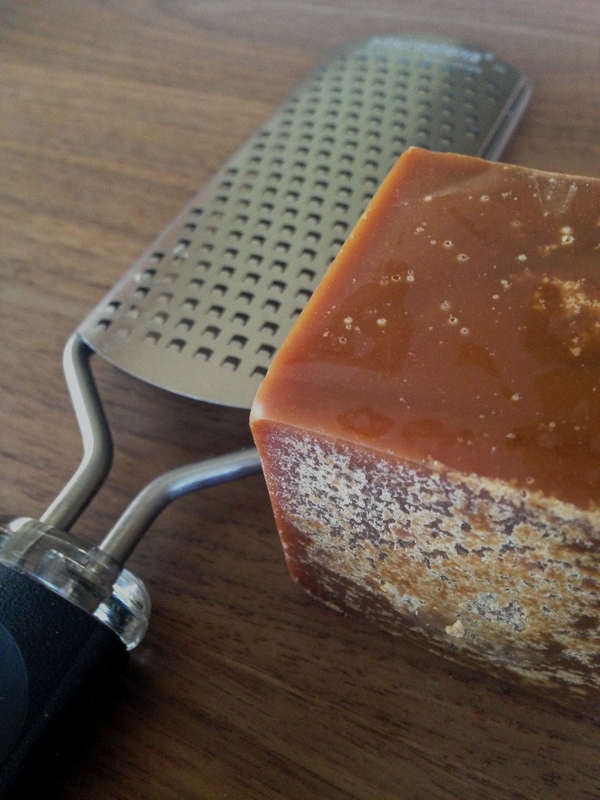 At first glance it looked like a block of Russian Amber…or something from the MOMA gift shop. Closer inspection exposed its true identity, a new incarnation of one of my favorite things, maple syrup. The equivalent of a 7 oz. 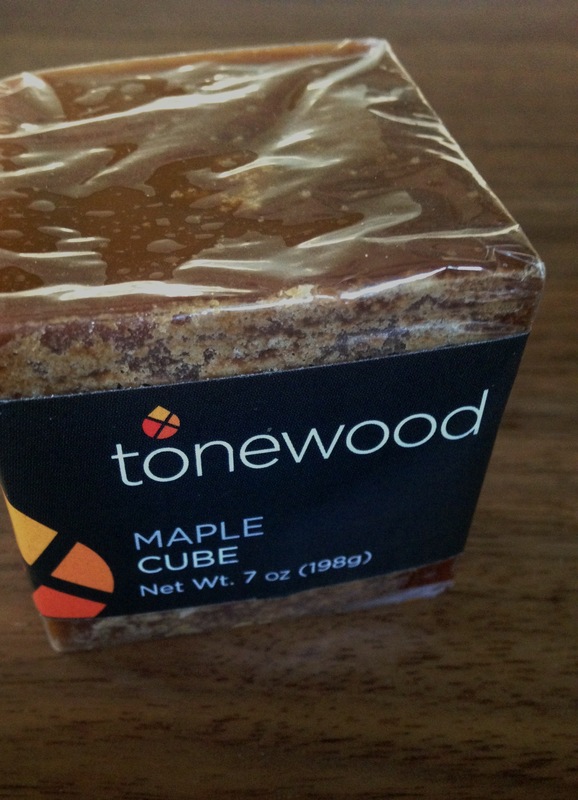 bottle packed into a grateable solid cube of dark, robust maple sugar…loaded with nutrients, antioxidants and polyphenols. 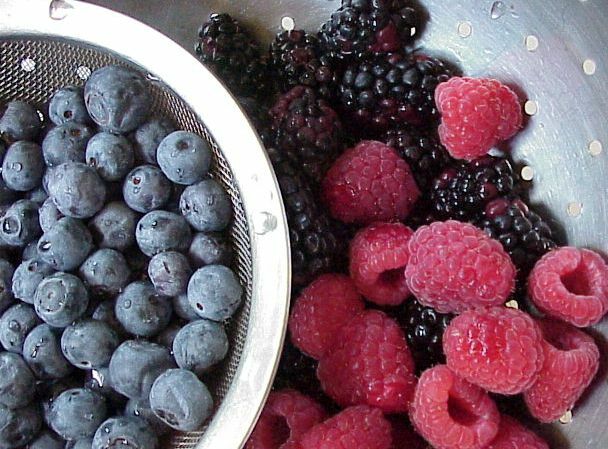 Microplane at the ready, flaked on mixed Summer berries will be a great way to start.